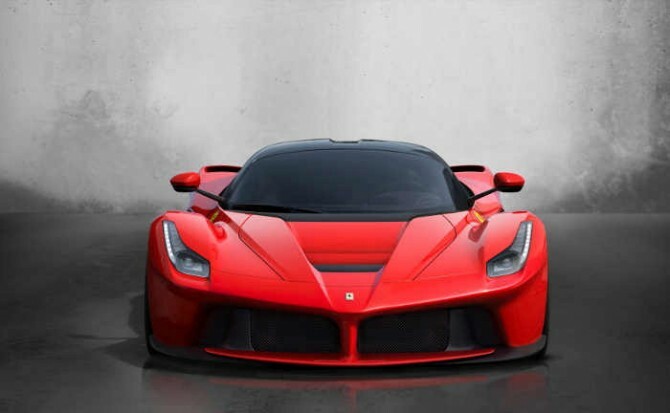 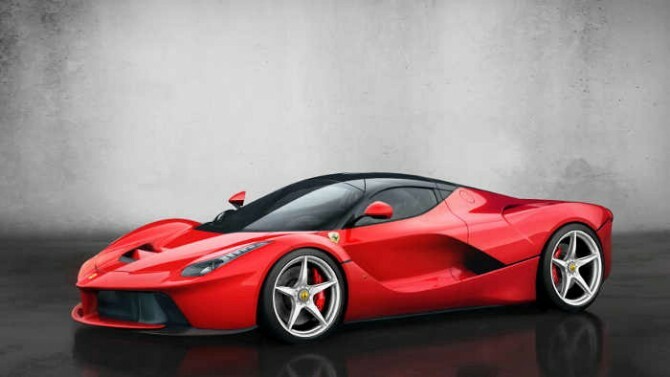 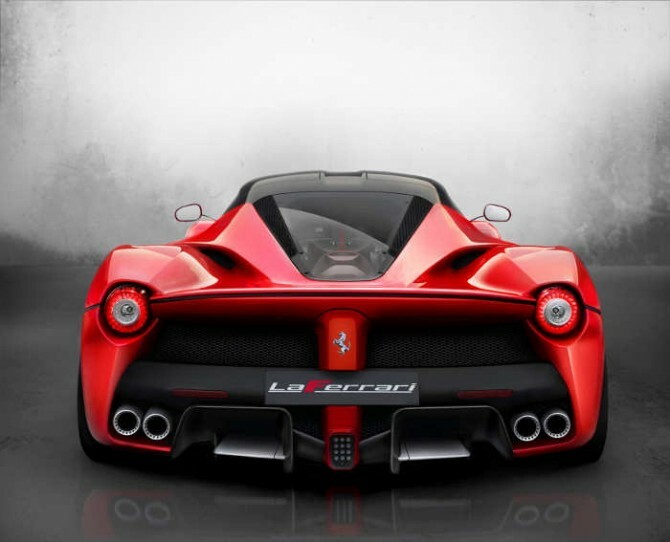 Ferrari unveiled the LaFerrari supercar at the Geneva motor show . 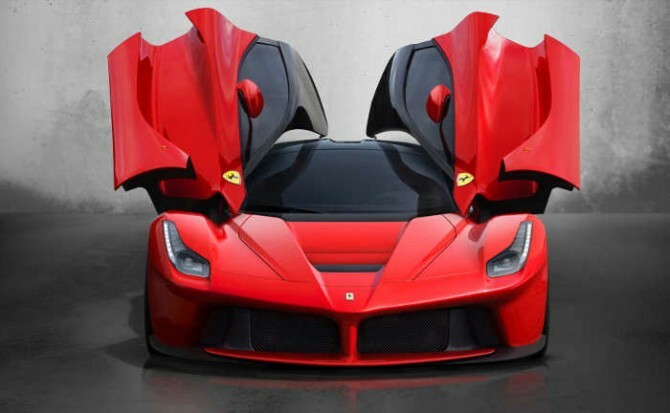 It succeeds the Ferrari Enzo. 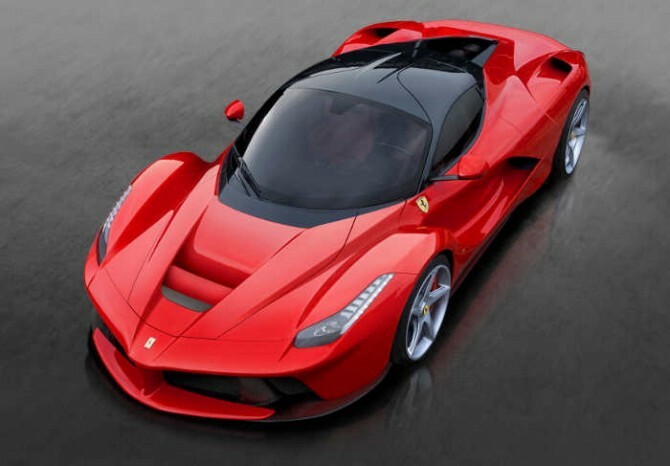 Ferrari said the car's name, which means The Ferrari in Italian, was chosen to underline its uniqueness in the brand's history. 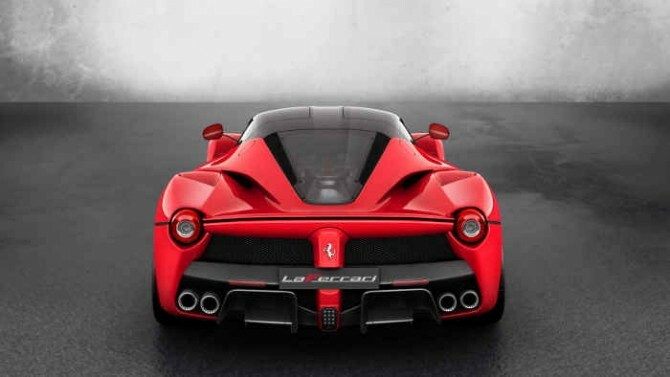 LaFerrari is Ferrari's first gasoline-electric hybrid model. 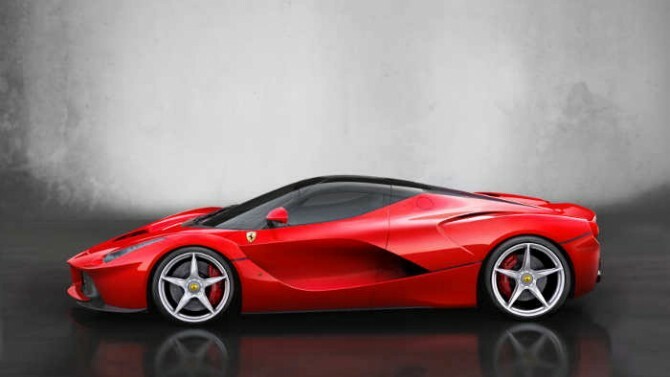 It is powered by the HY-KERS system , which consists of a 6.3-liter V12 normally aspirated engine that delivers 800 hp, coupled with a 163-hp electric motor, giving the car a combined power output of 963 hp.